Volkswagen South Africa has established a specialised Motorsport Academy to invest in the future of motorsport. Volkswagen Motorsport has started 2019 with a bang. 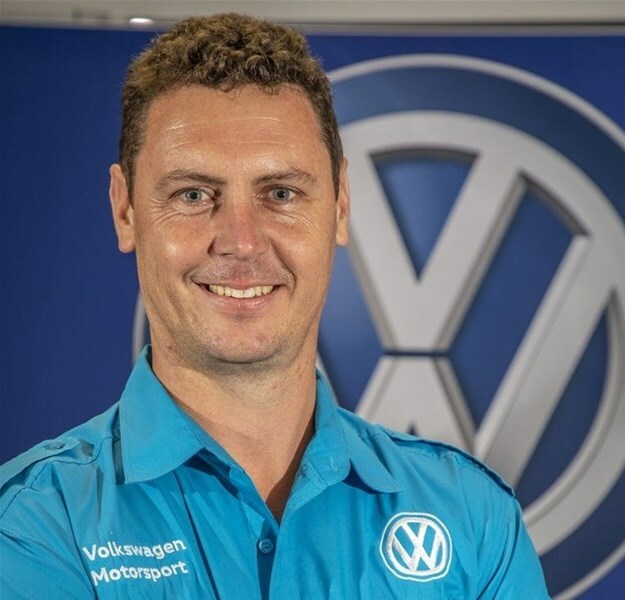 Besides announcing the line-up of factory drivers that will represent the motoring giant in the various racing categories as well as the good news that South Arica’s longest running and most successful series will have a new title sponsor in 2019, Volkswagen is also proud to announce the establishment of the pioneering Volkswagen Motorsport Academy. Over the past three years, the company, through its motorsport division and associated Volkswagen Advanced Driving Academy, has successfully unearthed raw driving talent through an innovative talent-search programme. For 2019, Volkswagen is pleased to announce that they have expanded even more through the establishment of a dedicated Volkswagen Motorsport Academy. The Academy will run a number of courses throughout 2019 that will be commercially available to the broader and upcoming motorsport communities. As a bonus, participants in all the courses will also stand a chance to be selected for a final shootout in November where the winner could end up with a chance to join to the official Volkswagen factory team. 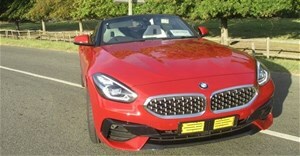 “We are also very pleased to announce that our Motorsport Academy will be headed up by local racing legend and multiple champion in various categories, Michael Stephen,” said Mike Rowe, head of Volkswagen Motorsport.